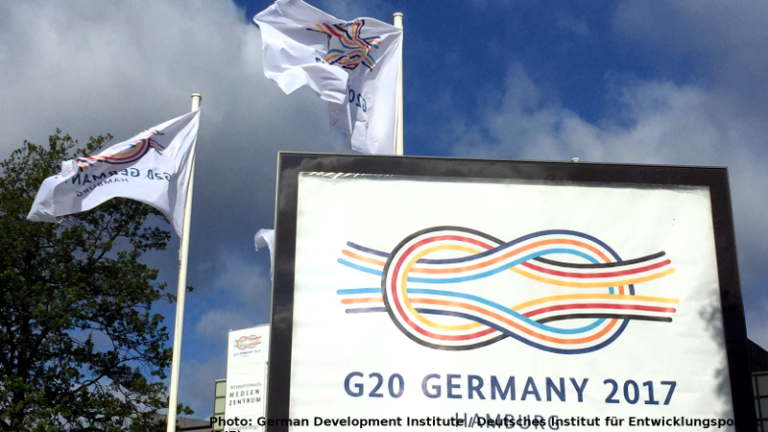 African leaders welcomed the Attention at this G20 Summit and praised Germany for the “new partnerships”. In concrete terms though, what results from this effort are the announcements of funding of less than $ 500 million. Time has come for the continent to position itself as part of the solution rather than part of the problems to address. Instead of being too distracted by others‘ plans, it’s time to have a plan for how the continent deals with them, G20 included.